Thanks to Beata Wołoszyn (Jeremek) for the hint! Re: Poland again: New CD "Słynny niebieski prochowiec"
3. Bartłomiej Abramowicz - Ta noc wprawi nas w piękny trans - "Closing Time"
12. Teatr Piosenki – Ona jest - "Here It Is"
I've attended this live concert in Wroclaw and I can't say I was delighted, however every proof of memory about our master in Poland is very important and valuable. As a member of the TEATR PIOSENKI, I would like to apologize for any inconvenience associated with the concert in Wroclaw. Problems due to lack of time to soundcheck. The car with musicians broke down almost 300 kilometers before Wroclaw, and they arrived too late. We started working on the sound at 18:00 instead of 14:00 as we planned... It took the consequences not only in the sound of the concert but also in the heavily inflated stressors of the performers. Sorry again and welcome to hear our CD. Lots of beautiful sounds can be heard there and the whole mass of our work. 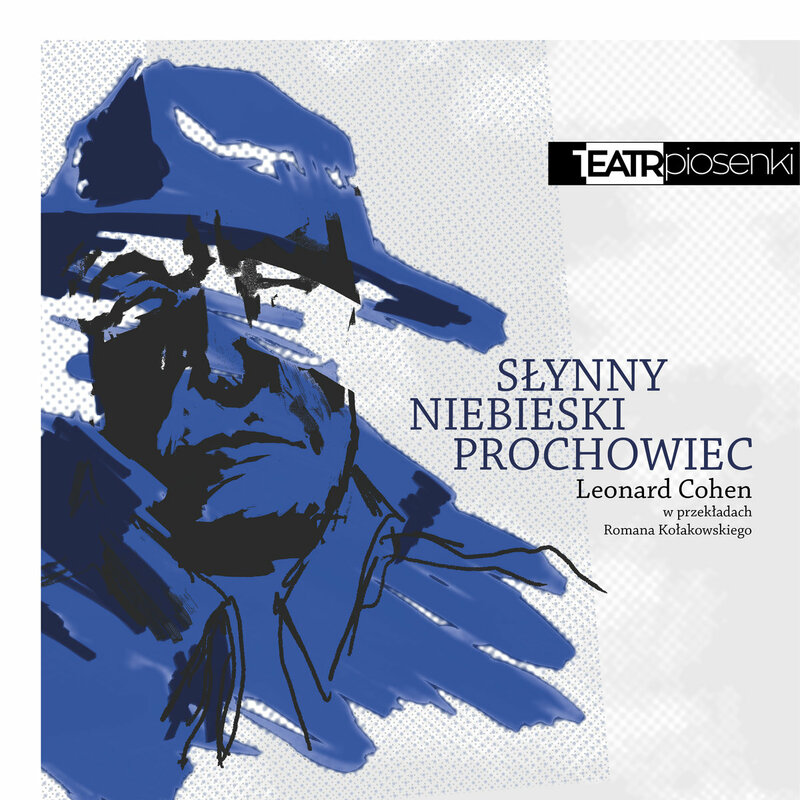 I know your new CD "Słynny niebieski prochowiec" as well, the music sounds great however the new translations, don't find agreeable, having not much in common with the original.